Many providers have integrated telemedicine technology into daily workflows in an effort to promote efficiency and meet adapting patient needs. This can also represent an opportunity to bring in and manage a greater patient volume. 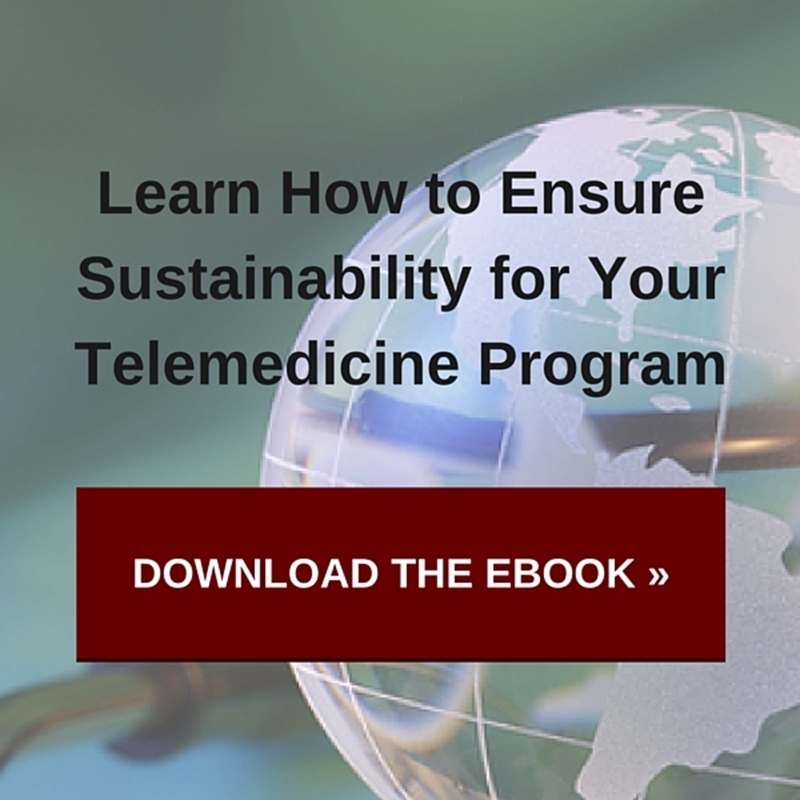 Understanding the best practices in telemedicine is crucial for maximizing this tool. By following this framework, providers can ensure that each telemedicine encounter is successful and impactful. Administrators and clinical staff members should meet well before the adoption of telemedicine technology. Before you are actually ready to offer telemedicine services, however, it is best to hone in on specific goals for each encounter. Ask what you hope to provide and also how you will gauge success. Be sure doctors, nurses, clinicians and any other staff or partners that will assist in telemedicine appointments have an opportunity to set goals. The California Telehealth Resource Center found that coordination is a key to success, while failing to loop in all members of your team could lead to future problems. In this way, everyone involved will have more guidance and focus for each encounter. Make sure all team members have a chance to discuss new procedures. 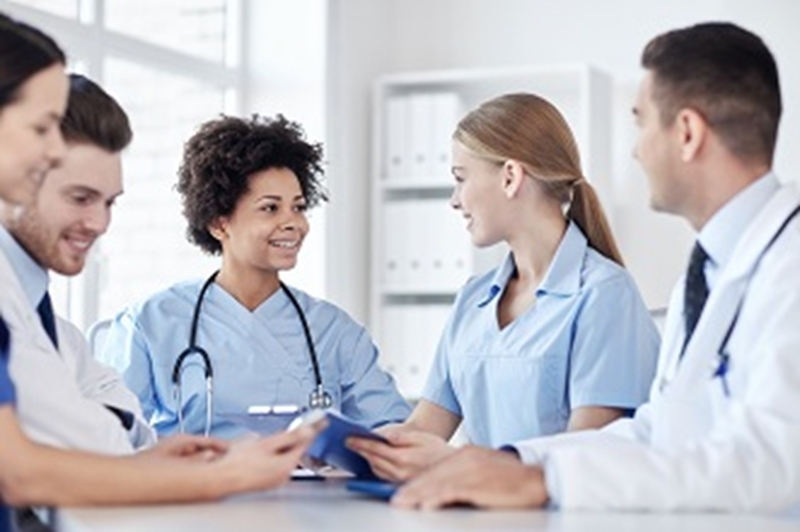 An attending nurse or clinician is a critical part of making sure each encounter is successful. This person assesses whether a patient is appropriate for a telemedicine appointment, and gathers all the pertinent health information before an attending doctor ever logs on. At the end of a visit, this individual can offer advice and guidance for patients, and discuss an after-visit summary and any other information. Empower your nurses or partnering clinicians to become a strong part of each encounter. If they are comfortable and in control, patients will benefit and feel better looked-after. Performing a clinical telemedicine exam requires the delivery of remote clinical services using various electronic communication and telemedicine technologies. Although video conferencing allows for that face-to-face interaction, that is not enough to be able to truly assess and diagnose most patient ailments. An encounter management platform allows you to exchange live medical images in real-time to truly mimic an in-person examination. The remote provider is able to leverage medical devices from afar and can see and hear as if he was in the room with the patient. Empowering nurses and using an accompanying EMR are crucial steps to make sure patients feel well looked-after and are happy with the services provided. Telemedicine is quickly becoming part of everyday healthcare, but taking extra steps to be inviting and cordial will make the entire encounter feel smoother and more enjoyable, especially for new or older patients. Health.gov found that providers should seek out feedback and make note of how patients and doctors responded to the use of telemedicine. Importantly, this includes celebrating successes alongside making pivots and changes in procedure or policy. Even after a telemedicine program is up and running, continue to work with staff and patients to further develop or improve existing best practices.